Microsoft's cloud storage and music player are just begging to manage your entire personal music collection. OneDrive has an unsung feature you’d be crazy not to use: Its massive storage space can be harnessed to upload your legacy music collection—old MP3 files, not to mention music trapped on CDs and LPs. Add Microsoft’s new Groove app, and you’ve made your own, personal streaming service to rival Spotify and other competition. Microsoft’s OneDrive is especially suited for storing music. Windows users tend to have generous storage allotments on OneDrive thanks to Microsoft’s various giveaways, not to mention the ridiculous amount of storage Office 365 subscribers receive. Of all the various cloud storage services you use, OneDrive probably has the most room to spare for your collection. Getting started with OneDrive and Groove in Windows 10 is pretty straightforward. All you have to do is get your music into OneDrive. If you use OneDrive’s selective sync feature to keep some of the folders stored in Microsoft’s cloud but off of your hard drive, you’ll need to make sure your Music folder is selected. 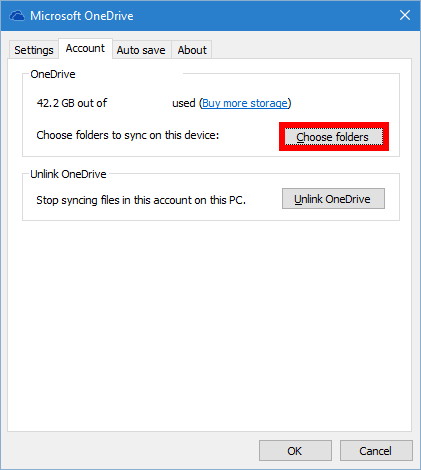 Click on Choose folders in Windows 10’s OneDrive settings to sync folders with your desktop. To do this, click the upward-pointing arrow in the system tray (the far right of the taskbar) in Windows 10, right-click the OneDrive icon, and select Settings. In the new window that opens, select the Account tab, then click Choose folders to open a second window listing all of your OneDrive folders. Scroll down until you see the Music folder, check the box next to it, and click OK.
Once that’s done, grab all the music saved to your PC and drag it into your OneDrive Music folder. Depending on the size of your music collection, it may take a while before all your content gets uploaded to OneDrive. Now, just open the Groove music player on your desktop and your music collection will start to appear, or check out your collection on any of your mobile devices with the Groove app installed. Windows 8.1 users can also use the OneDrive-Groove duo. Windows 8 and Windows 7 users technically aren’t supported, although I’d wager that if you can settle for the Groove Web app you’d be able to access your music collection stored in the cloud. That said, you should probably experiment with a few tracks to make sure it works before dumping your entire collection into OneDrive. Although you may have tons of storage in OneDrive, Microsoft limits you to 50,000 songs in the Music folder. Still, that’s a good number of songs and comparable to what services like Google Play Music offer. The other thing you need to know is that Groove officially plays back music files only in MP3, M4A, and WMA unprotected formats. That said, I was able to get the few FLAC files I have to play back on my Android device without a problem. Install the Groove player on all your other devices so you can access your music collection wherever you go. 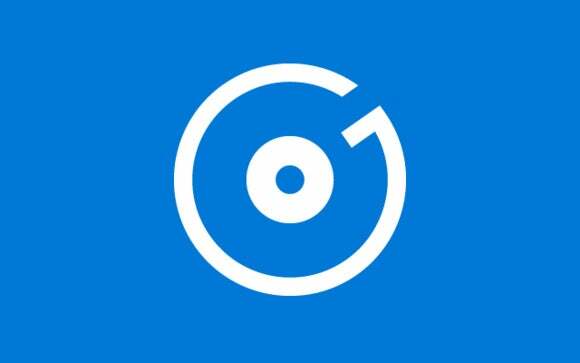 If you have any issues with Groove streaming, check out Microsoft’s OneDrive-Groove help page for troubleshooting tips.